For years, India has been known for its rich historical and cultural background, yet what is lesser known about this country, is the serene beauty it has to offer. The abundance of flora and fauna, along with the variety of Wildlife and off-beat destinations India encompasses – is yet unexplored by many. 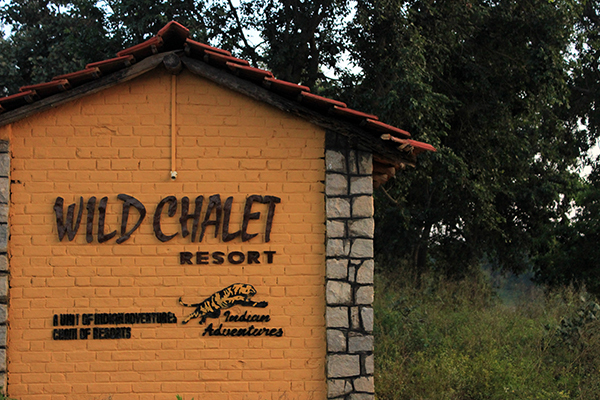 Indian Adventures has been the pioneer of Wildlife tourism in India, building its first Wildlife Resort – Wild Chalet at Kanha National Park in 1986. Through the glorious journey of all these years, Indian Adventures has also successfully ventured into adventure tourism by offering ample of adventure activities at its Resorts. 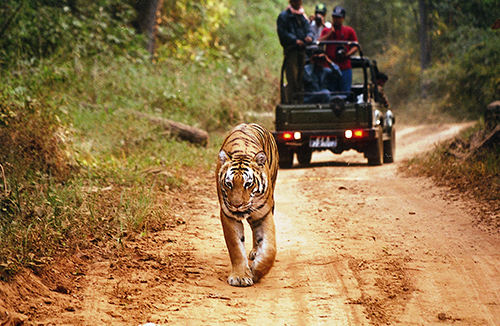 When I started Indian Adventures in 1986, Wildlife tourism was yet in the process of being established in India. During that time the concern of the disappearing wilds and its denizens took a strong hold in the minds of the people, giving birth to the need for more exposure and knowledge of wildlife of India. 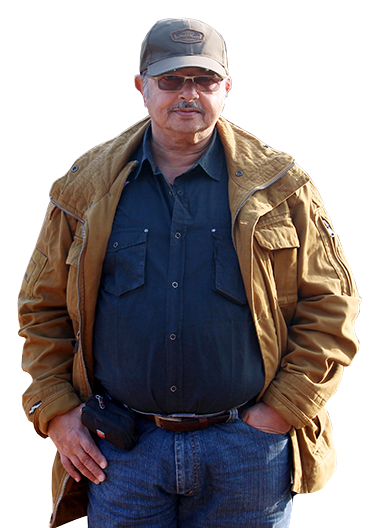 It was my good fortune to start this company during that period as I had always been a passionate lover of wildlife and the outdoors; this was virtually the beginning of professionally managed wildlife tourism in India. Today I manage and enjoy a large and fast growing chain of wildlife and adventure resorts. My satisfaction lies in having imparted a good amount of exposure to the discerning tourist of knowledge of nature and wildlife, along with the need for its conservation. Welcome all, to this enchanting world, it is an unforgettable experience. 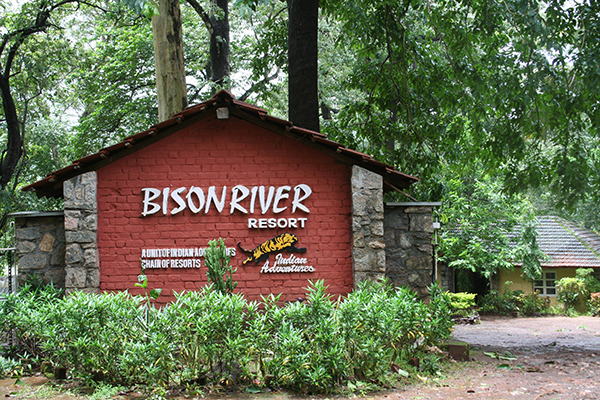 Located on the scenic banks of the magnificent River Kali, A short drive from Dandeli Wildlife sanctuary, lies Bison River Resort & Hotel. BISON RIVER RESORT at Dandeli offers exquisite rooms each with a panoramic view of the fascinating River Kali. The facilities include a multi cuisine restaurant offering delicious meals, a well stocked bar, a comprehensive wildlife library. 1. Resort at Hampi (World Heritage Site), Karnataka. 2. Resort at Pench National Park, Madhya Pradesh.